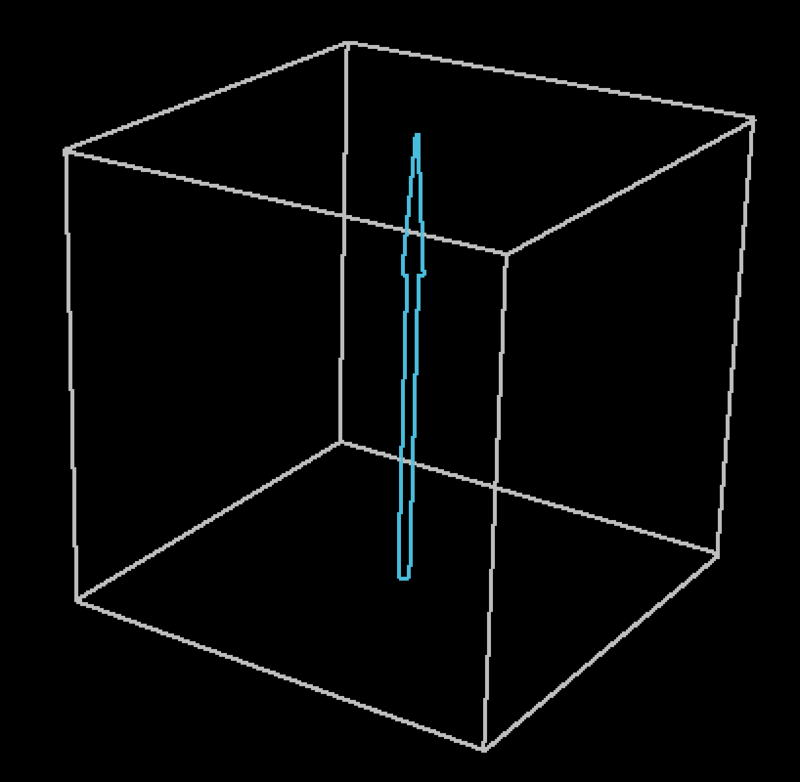 Fluid is one of three Physics Models used by the Physics group. The Fluid model is used to make particles move in a pattern similar to liquid. If you're looking to add additional fluid emitters, performance will be much faster if you work within one instance of Particular. Adding fluid emitters on separate Particular instances on separate layers will increase render times dramatically. Buoyancy & Swirl Only: Particles receive an upward or downward buoyant force, as well as a swirling force applied around the entirety of its axis. Vortex Ring: Particles receive an upward or downward buoyant force, which is centered in a ring comprised of vortex forces. 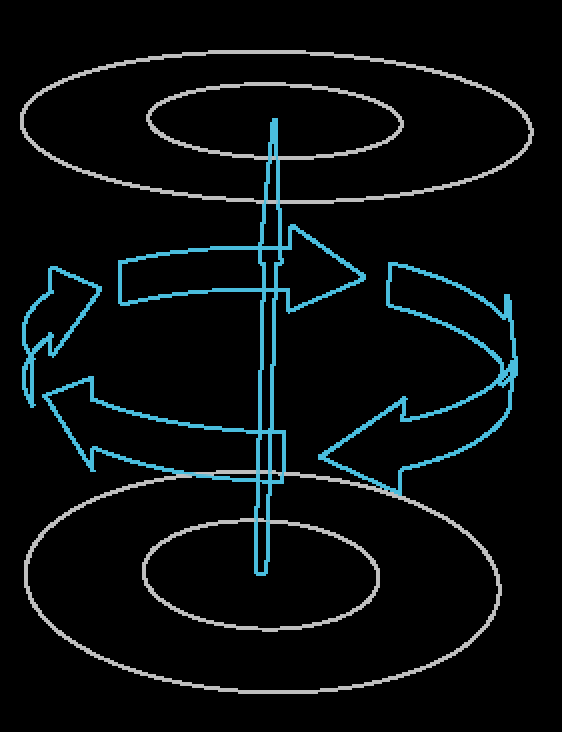 Vortex Tube: Particles receive an upward or downward buoyant force, which is centered by a single vortex force. A set of X, Y, Z coordinates which determine where in relation to the emitter the forces defined above are applied to the particles. Determines the region around the emitter in which the force affects the particle's positions. Defines how much upward (positive) or downward (negative) force is applied to the particles. Adjusts size of the forces used to create swirl effects; low values produce large swirls, while higher values create smaller swirls. Adjusts the integer used to create a random effect. Changing this will help give one fluid particle system a slight variation from any others sharing the same parameters. Controls how fast the vortex is spinning, which increases and decreases the strength of its force on the fluid particles. 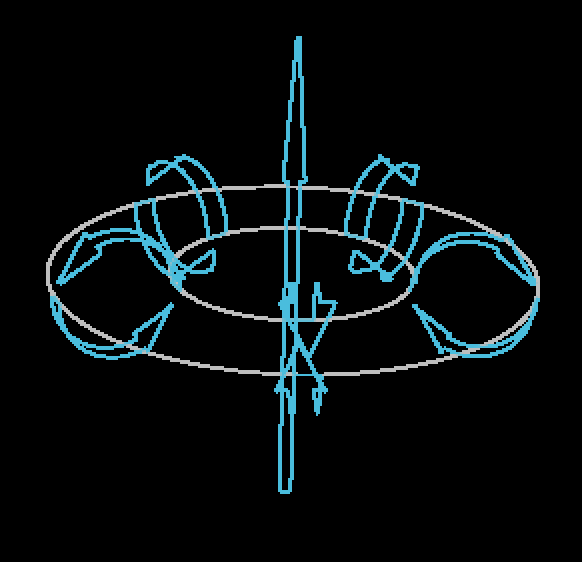 Rotates the vortex forces around the axis the buoyancy force. Note that this will only have a noticeable affect when the vortex tilt has been adjusted. From left to right: Visualize Relative Density Off, Opacity, and Brightness.